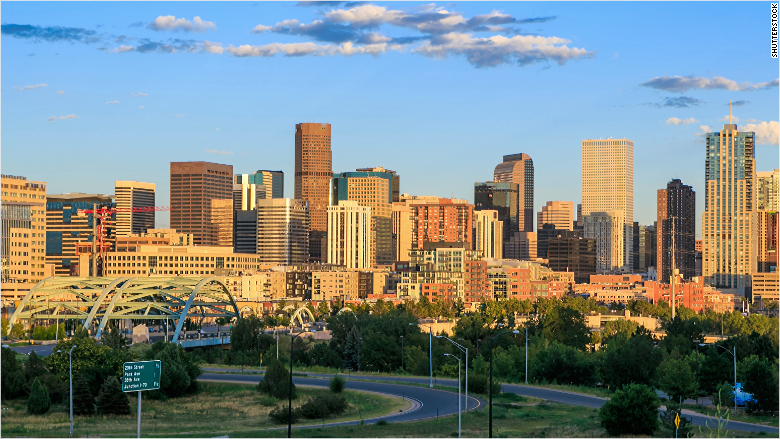 Inventory is tight and home prices are soaring in the Mile High City. "To us, it looks like everything is close to peeking," said James Paine, managing partner at the real estate investment firm. West Realty Advisors is a real estate firm that invests in housing markets across the country, including some of those mentioned in this study. The firm analyzed pre-recession median home prices to current ones for the list using data from Zillow, CoreLogic and RealtyTrac.